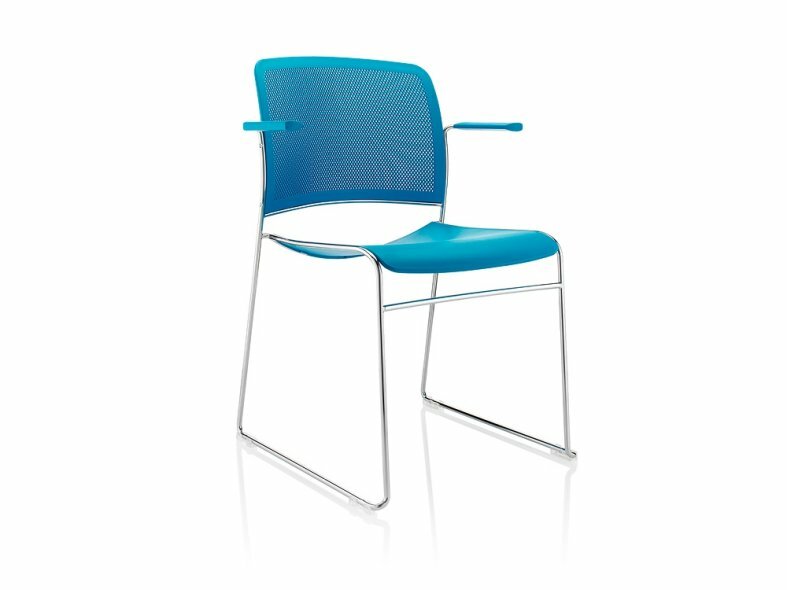 Starr is a multi-purpose, high density stacking chair that is ideally suited to conference, meeting, training and dining areas. 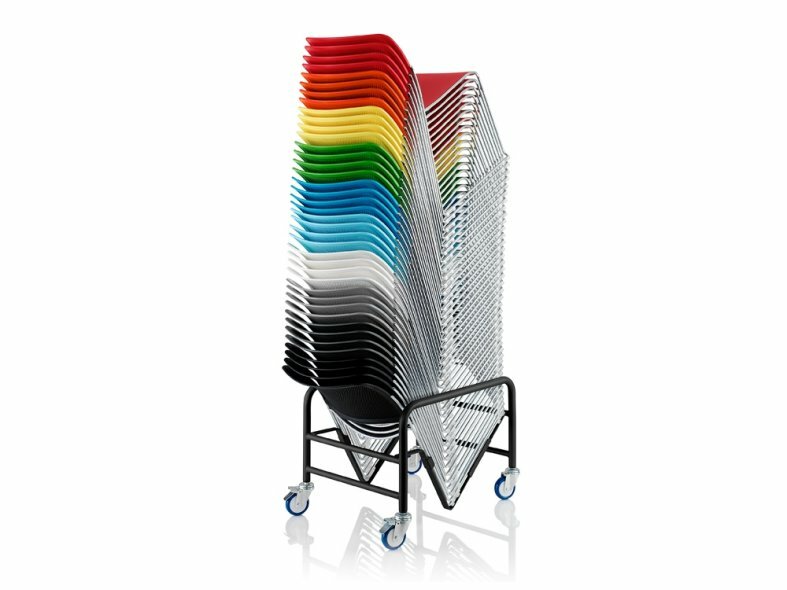 The Starr chair with a plastic seat and back is stackable up to forty-five chairs high on a trolley and available in a choice of 10 striking colours. 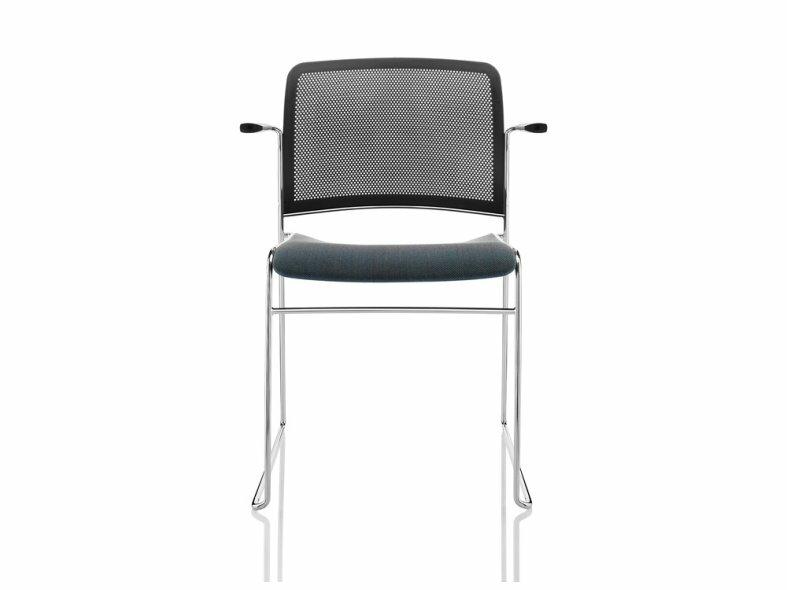 Starr is the ideal choice for large conference spaces where space is at a premium. 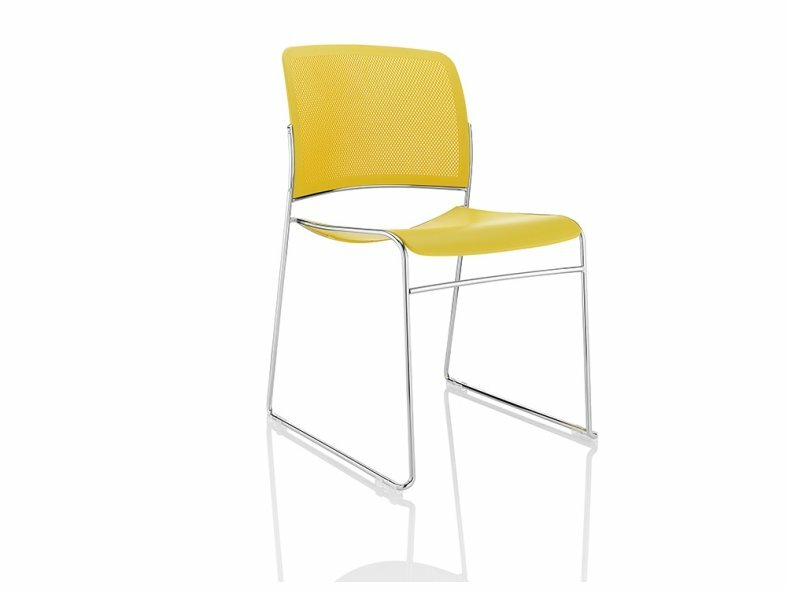 Infinitely practical and supplied with a 10-year warranty, the Starr chair is available with or without arms and in a choice of a plastic seat and plastic back, or an upholstered seat with a plastic back. 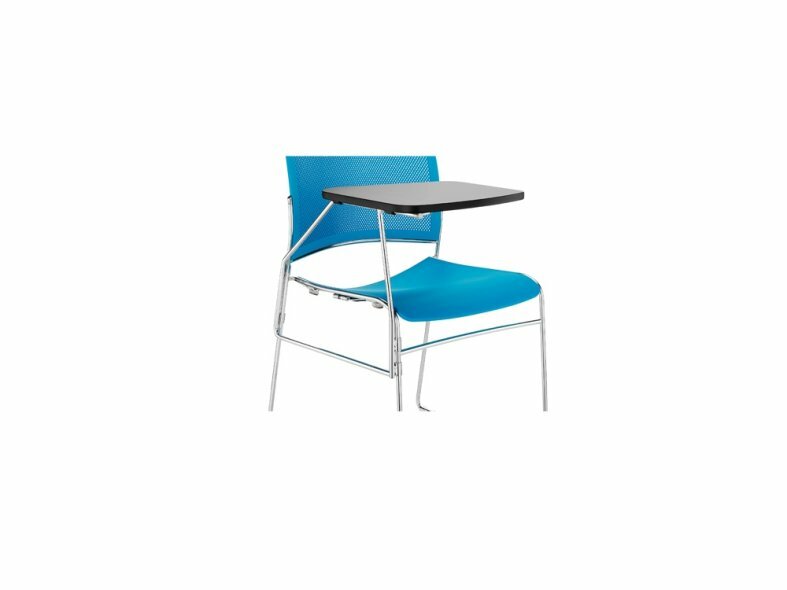 Starr offers an optional writing tablet for both arm and non-arm chairs and a floor linking system.